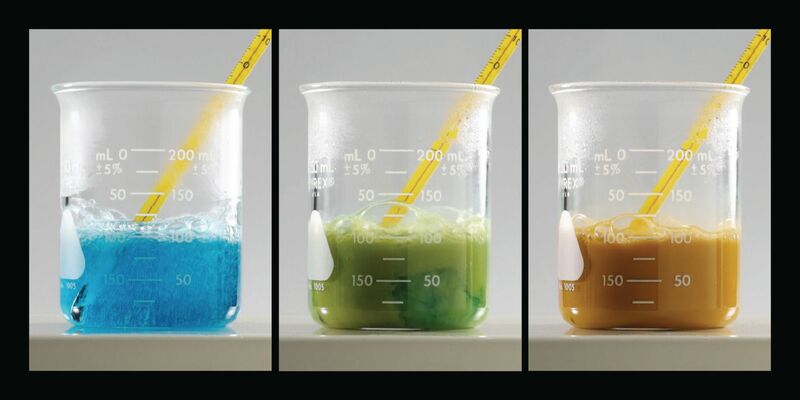 Create orange-gold foam to generate enthusiasm in your students by adding hydrogen peroxide to a solution of sodium potassium tartrate. As you heat the solution, add copper sulfate solution to turn the solution to a light blue color. Then, as you continue to heat the solution, it will foam and turn orange.